Welcome to this months card challenge, from the Crafty Card Gallery. This months theme is – Female Birthday. 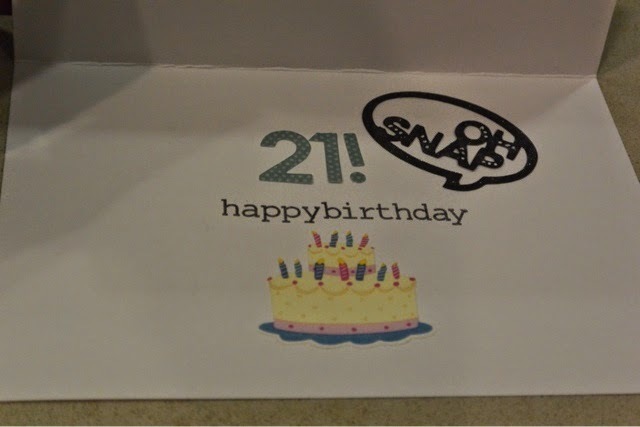 Check out my birthday card I created for this months challenge. Don’t ya just love those Crazy Birds and accessories?! You can mix and match them for any occasion. Supplies used: Stampin’ Up card stock – Whisper White/ pattern paper/ mixed media paper/ Ranger distress inks – Mustard Seed – Worn Lipstick/ Sizzix – Tim Holtz – Crazy Birds stamps/accessories – dies/ Crazy Talk/ Archival ink – Black/ Neo – Colors 2 – (Water Soluble Crayons)/ pop ups/ Fabre Castell pitt pen – black. 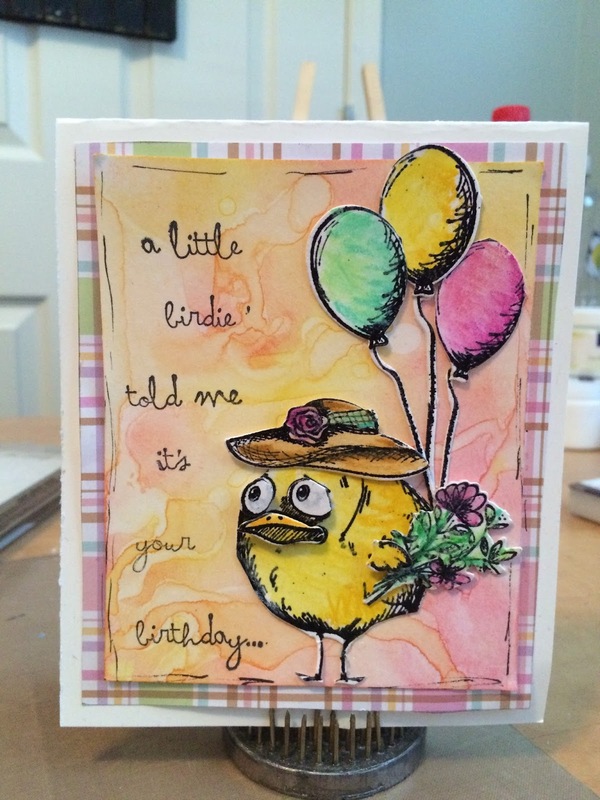 I’m Christina from the Crafty Card Gallery Design Team here to share a birthday card I created for this months challenge. What I like most about this cupcake stamp is, you can do so many different things with it, like change the colour of icing, layering the cupcake for dimension. Hi everyone! It’s me, Tonya and I’m here to share my take on this month’s challenge which is birthday. 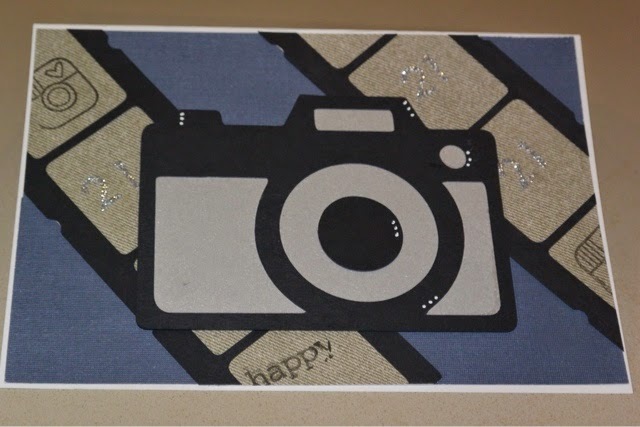 I finally used my Silhouette Cameo which I have had for over a year…gasp! If I had known it would have been this easy to used I would have used it sooner. I used the A2 Box Card Flower file to create this adorable card and let me tell you it was sooooo easy peasy to put together. I printed Lets Celebrate from the computer and cut the sentiment out, inked the edges and snipped the end to create a banner and then adhered to a pipe cleaner. I actually cut another set of flowers out because I wanted “more dimension” to the flowers. The second set of flowers I inked and shaped before adhering on top of the other flower. I added sequins and a flat back pearl to each center. I love the way this turned out! It is so colorful and fun and I can’t wait to give it as part of a birthday gift. If you have any questions about this project please let me know. The challenge this month was to try something new. I am embarrassed to say that my “new” was using my Cricut – for the first time in over two years! It was like starting from scratch! I had bought the art booking cartridge but it was brand new in the box.. I just haven’t used my cricut since I got my cameo.